March is finally set to kick off next week and as such, Sony has today revealed the new slate of titles that will be free to download for PS Plus subscribers throughout the month. 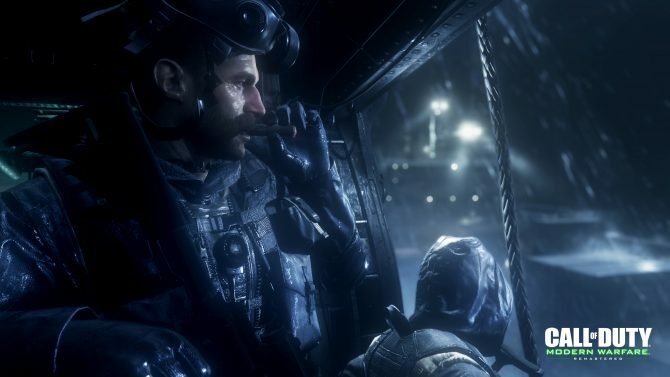 For starters, the shooter classic Call of Duty: Modern Warfare Remastered will be hitting the service in March. 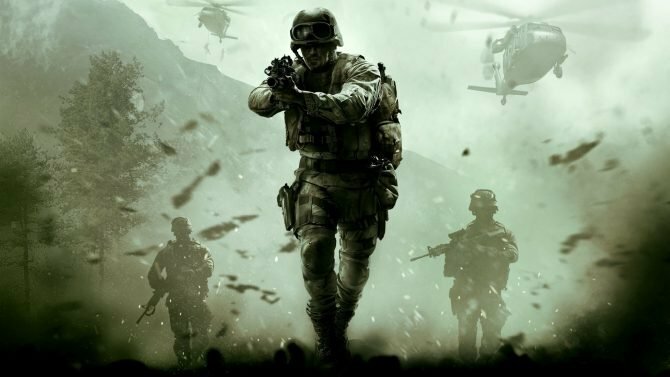 If you somehow haven’t played this iconic FPS game, now is better than ever. 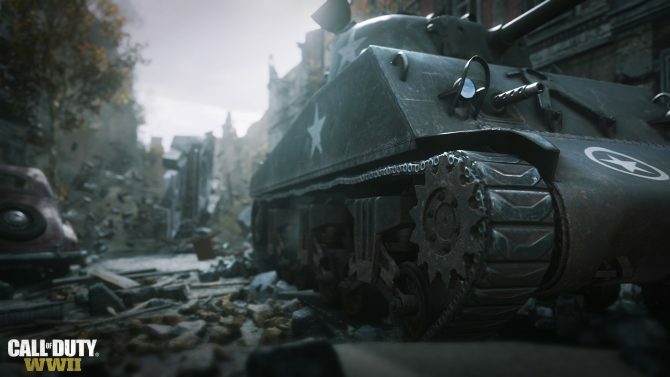 Even in 2019, the game’s campaign still holds up very well. To counterbalance the high-action of Call of Duty in March is that of Jonathan Blow’s calming puzzle game The Witness. Originally released in 2016, The Witness sees you on an island trying to solve hundreds of maze-like puzzles. Even though I never saw the game through to completion, I can comfortably say it’s one of the best puzzle games of this generation. Now you might be asking yourself, “Where are the PS3 and PS Vita games for March?” Well, in case you missed the announcement last month, Sony discontinued PS3 and PS Vita games from the PS Plus service last month. 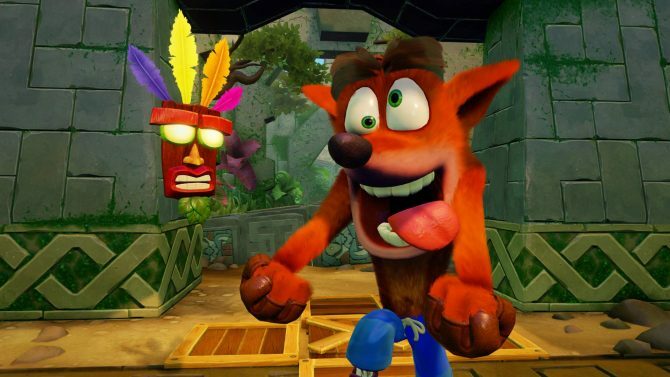 Moving forward, it seems that we will only be getting two PS4 games per month. That said, I do think both Call of Duty: Modern Warfare Remastered and The Witness are higher profile games for PS4 than some others in the past. If the quality of games we get every month might improve now, then it could be a good trade-off to lose the PS3 and PS Vita games. 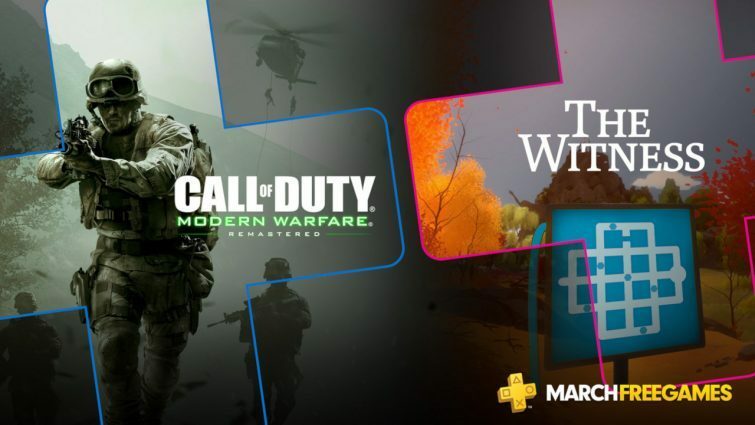 Both Call of Duty: Modern Warfare Remastered and The Witness will be able to download for free starting next week on March 5.